Darksiders II is an action-adventure role-playing game published by THQ. 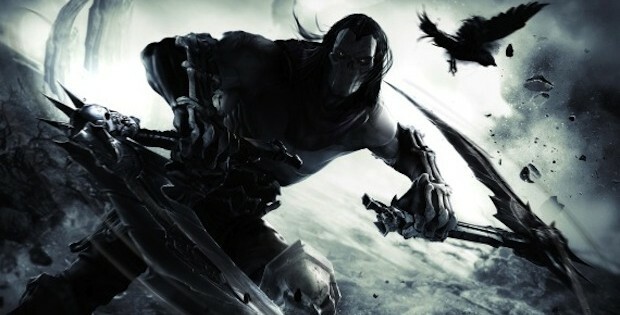 Developed by Vigil Games and it is the sequel of the first Darksiders. Darksiders II was released for Microsoft Windows pc, PlayStation 3, and Xbox 360 on August 2012.